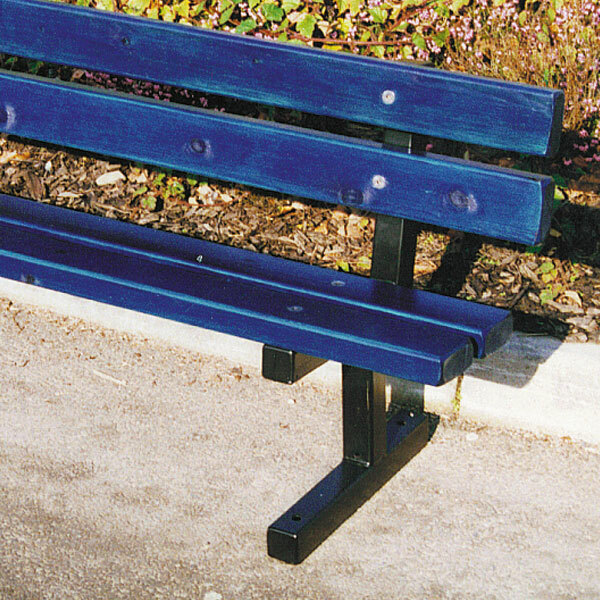 A straightforward steel framed seat suitable for general playground applications, which is attractive and durable. Softwood boards can be specified coloured brown, green, blue, yellow or red. 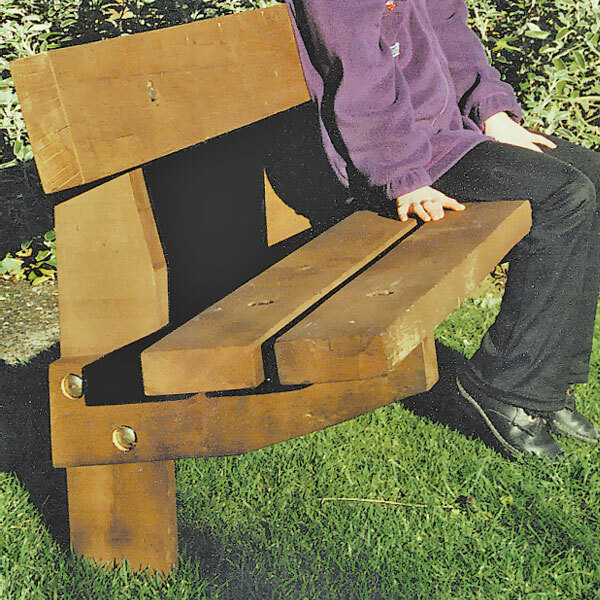 This seat has been designed to blend into, or create, a less formal environment such as a nature area and is made from sawn green European oak or treated softwood.